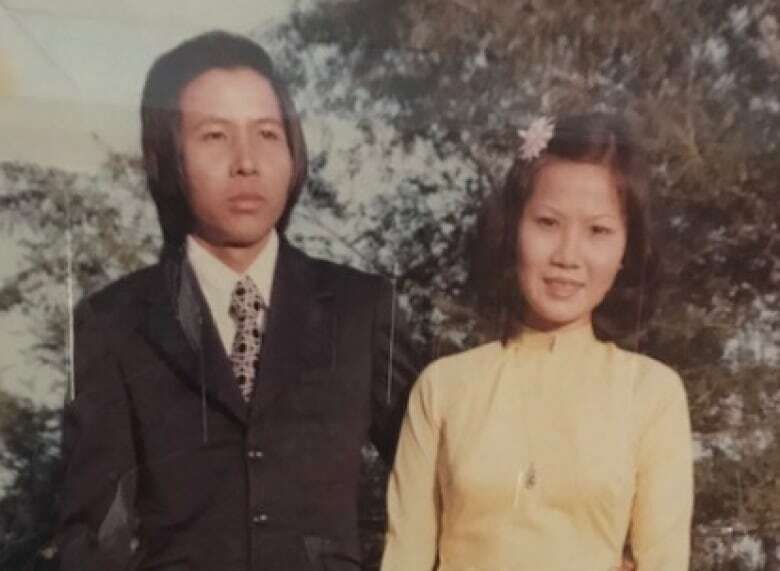 Ron and Clara Wiebe were some of the Manitoba Mennonites who helped Hoa and Lan Chau start a new life in Canada, thanks to a ground-breaking private sponsorship program that turns 40 on March 5. There were hugs, smiles, flowers and food at Hoa and Lan Chau's house, as they welcomed special friends for a visit. Their relationship began in the aftermath of the Vietnam War. The Chaus were Vietnamese "boat people." 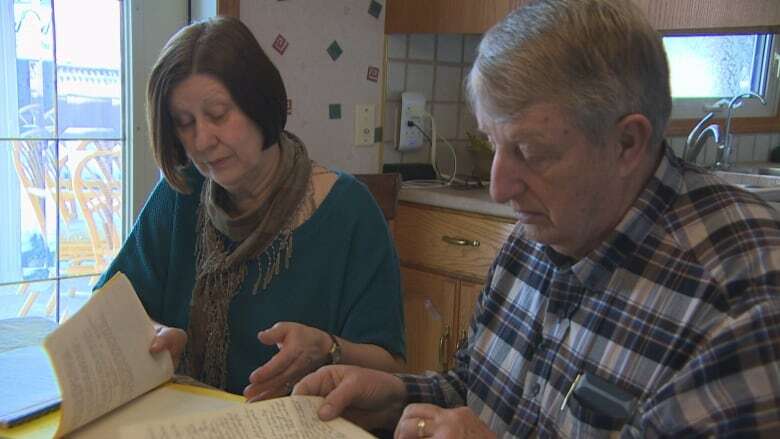 Ron and Clara Wiebe were some of the Manitoba Mennonites who helped them start a new life in Canada, thanks to a ground-breaking private sponsorship program that turns 40 on March 5. "We've done really well. 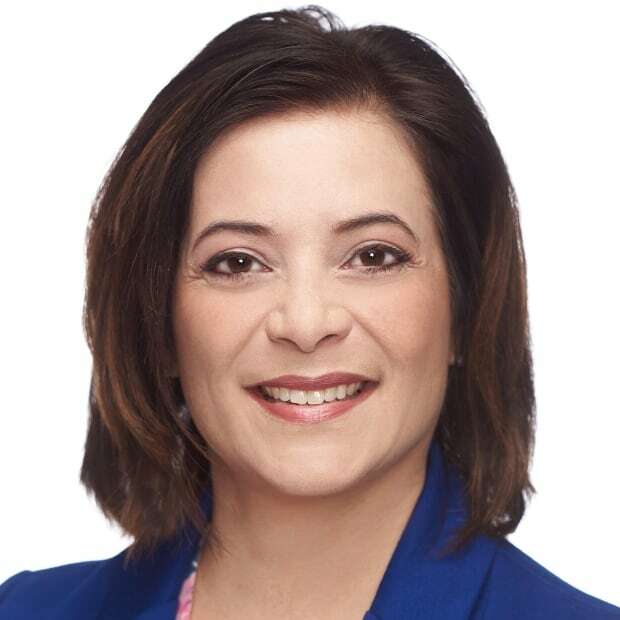 We thank God for blessing the family," Hoa said, a big smile on his face as he sat across the table from his friends at his home in Winnipeg's North End. "I feel peaceful. I'm happy," Lan adds, as she serves coffee and cake. "The rewards are just so many," Clara said. "Just a lifelong friendship." Early in 1975, the Khmer Rouge took over Cambodia. On April 30, Saigon — the capital of South Vietnam — fell to communist forces. On Dec. 2, 1975, the communist movement Pathet Lao took over Laos' government. Tens of thousands of people fled following those communist victories. Canadians like the Wiebes were deluged with images of desperate refugees escaping on rickety boats, feeling lucky if they survived to land in overcrowded refugee camps. "The danger that they faced crossing the sea. The deplorable conditions in the refugee camp and the hopelessness that was their experience unless somebody would be willing to take them in," Clara recalls, when asked what touched her the most. "Clara and I looked at each other and said if we had any opportunity presented to us that we would be able to help in some way, we'd even be willing to have people live in our house," her husband Ron adds. Meanwhile, on the other side of the world, Hoa and Lan Chau's extended family was preparing to leave Saigon. As wealthy rice merchants, they said they were being persecuted by the new communist government in Vietnam. "Whoever got rich, they took their property and sent them to the economic zone," Hoa said in still-halting English, referring to the uninhabited mountain and forest areas the communists relocated people to after they confiscating their property. "We were afraid, if we don't go, they will take your property anyway and then you have nowhere to go." The family left Vietnam in two groups in the winter of 1978-79. They paid $2,000 each to escape in overcrowded boats. 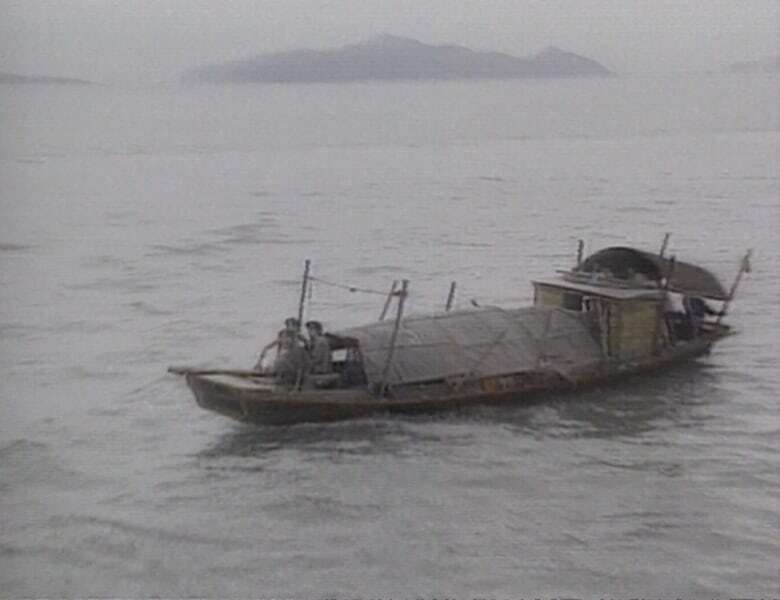 "[It was] 18 metres long and four metres wide, 340 people on two levels on the boat," Lan said. They spent nine months in the Palau Bidong refugee camp in Malaysia, desperate to get out — but few countries were accepting such large families. The second group of family members spent five days on a boat, but soon after they arrived in Malaysia, the government put them out to sea again. They drifted until they landed on one of the islands of Indonesia, and didn't hear from the rest of their family for another six months. Back in Canada, an overhaul of immigration and population policies cumulated in the 1976 Immigration Act. Among other things, it defined refugees as a distinct class of immigrants. It came into effect on April 1, 1978. The federal government agreed to settle 7,000 refugees from Indochina — Vietnam, Cambodia, Laos and Thailand. In November 1978, the freighter Hai Hong arrived in Malaysia with 2,400 refugees. Canada took 604. As the costs of accepting the refugees ballooned, so did the criticisms. The majority of the "boat people" didn't speak English or French, had no relatives in Canada, and they arrived during a period of economic downturn. Still, church groups and NGOs pushed Ottawa to do more. Scott Mullin was 22 years old at the time, fresh out of university and on his first foreign deployment in Hong Kong as a diplomat. His job was to interview refugees and decide who would be accepted to Canada. "I can remember cases where sponsors would ask for mom, dad, two kids. Mom should be a seamstress and dad should be a car mechanic. Children should be between the ages of six and nine," Mullin said. He sent a snarky message back saying: "I'm not running the Sears catalog here." Officials in Canada and Asia soon realized they needed organization on the ground to help people get settled in Canada. "Once we got past taking a couple of dozen people a month … once we started putting chartered planes in the air and sending them from various places including Hong Kong, it became obvious that this needed a much, much greater level of sophistication than simply me sitting there saying, 'You're going to Lethbridge,'" Mullin said. 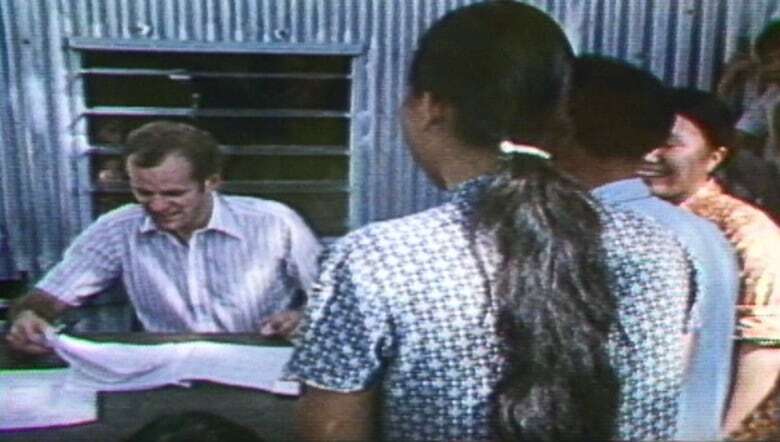 As 1979 began, the international development and relief agency, Mennonite Central Committee, negotiated a ground-breaking agreement to help Ottawa match Vietnamese families with private sponsors and bring them to Canada as permanent residents. 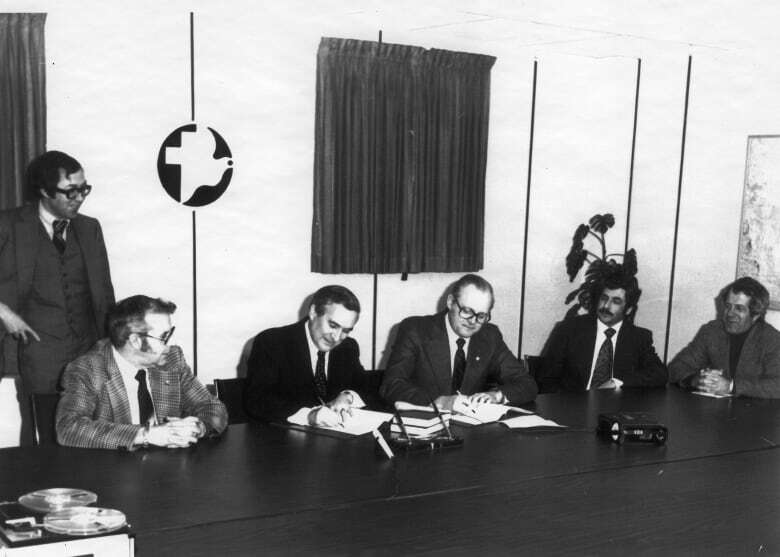 This Sponsorship Agreement was signed on March 5, 1979. MCC would take on all sponsor vetting and training, logistics, and trouble-shooting. Soon after, 40 other churches and organizations followed suit. 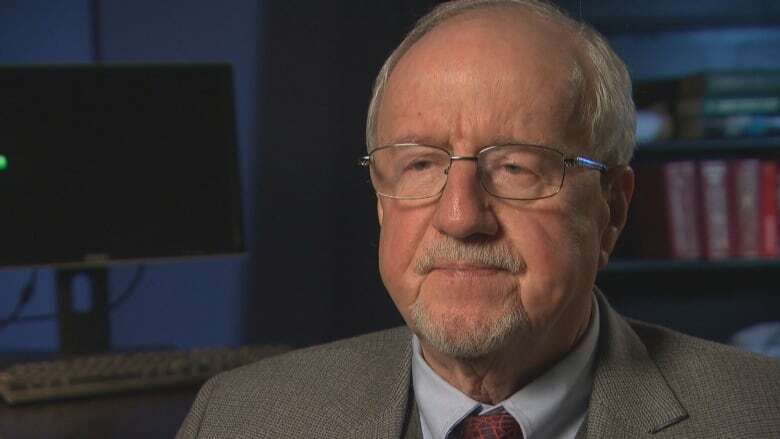 "It allowed the government to have a level of confidence that these groups knew what they were doing … that allowed them to have a confidence to put a lot more sponsorships in," said Brian Dyck, the national migration and resettlement program coordinator for MCC Canada. They got involved because "many of us in that organization at the time also came as immigrants to this country and in refugee-like situations. … Absolutely playing it forward." In July 1979, based on those agreements, Ottawa introduced the Private Sponsorship of Refugees Program. Churches, corporations or groups of five or more adult Canadians were eligible to sponsor refugees directly. Ottawa committed to accept 50,000 refugees from Indochina by the end of the year, although by April 1980, it revised the target to 60,000. The Bergthaler Mennonite Church in Lowe Farm, Man., was among the first to sign on, pledging $8,000 and the costs of supporting refugees during their first year in Canada. Clara and Ron Wiebe were part of that group. "We are called in our biblical teaching to love your neighbour. We don't realise how fortunate we are to live in this beautiful country and in Manitoba. Probably one of the best places to be in the world is right here and we need to share that," Ron said. Back in Malaysia, after months of desperate waiting, Hoa and Lan Chau and their family finally got some good news. "We were so surprised … We were picked by Canada to go to Lowe Farm. We look on the map and we couldn't find it," Hoa said, laughing. "The church and the people there were very nice and care for us even if we not related to them. They help us out when we need it." The refugees arrived in two groups the summer and fall of 1979. Church members found them homes and jobs, taught them English, drove them to appointments and helped the family get their Canadian documents. The family became self-supporting by the end of the year. Hoa and Lan lived in the Wiebe's basement when their first child was born and they still laugh as they tell stories about the day she gave birth. "They really care," Lan said, her eyes welling with tears. By the summer of 1979, Ottawa had arranged a massive airlift of refugees — 11 flights with 200 people on a flight. Reception centres were set up at Department of National Defence bases in Montreal and Edmonton. The first flight arrived August 8. By November, sponsorships by 5,456 private groups surpassed the government's targets. Charter flight #181 arrived with the last of 60,049 refugees on Dec. 8, 1979. More than half of that total were privately-sponsored through these special agreements pioneered by MCC. "One in four of the refugees that got into a boat never made it to the other side, so it was really important that that program take off the way it did because we saved an awful lot of lives," said Mike Molloy, a retired director-general of refugee affairs for the Immigration Department. "It was a pivotal moment … Multiculturalism actually became a lived experience for an awful lot of Canadians." The success of the private sponsorship program paved the way for another big influx of refugees — 40,000 Syrians fleeing civil war in 2015. As of 2017, the Private Sponsorship of Refugees Program has settled more than 275,000 people in Canada – over and above government-assisted refugees. "There are seven countries right now designing programs based on based on what they've learned about ours," Molloy said. There are more than 110 Sponsorship Agreement Holders in Canada today, all modeled on the one first signed by MCC. Four decades later, Hoa and Lan Chau proudly show visitors photos of their grandchildren. Their two daughters work as a family physician and chiropractor. Hoa is retired from his job as a painter and supervisor at MacDon Industries, a farming equipment manufacturer. 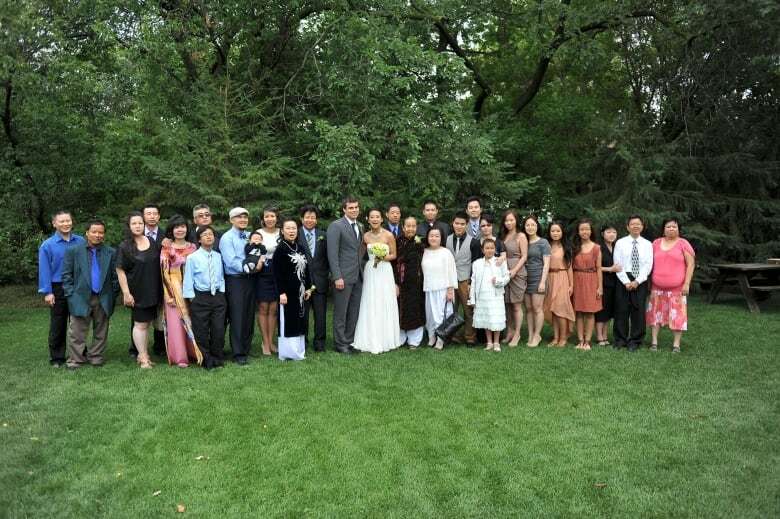 Both have graduated from Bible school and now work as pastors for the Vietnamese Mennonite Church in Winnipeg. And their door is always open for their Mennonite friends.